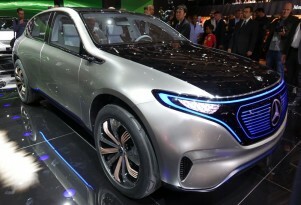 Will Mercedes start an electric-only sub-brand (like BMW i)? Mercedes fuel-cell GLC plugs in like an electric car: what does that imply? All Those Plug-In Hybrid Models? They're For China, More Than The U.S.